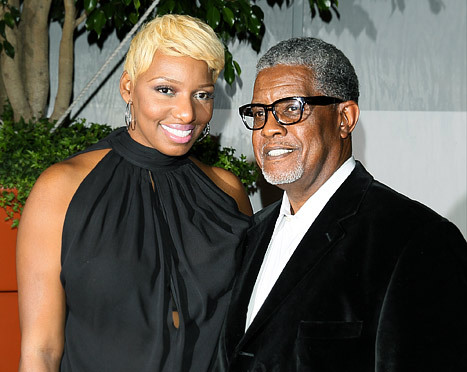 “I Dream of Nene: The Wedding” (Working Title) featuring the nuptials of former spouses NeNe and Gregg Leakes, premiering this fall. 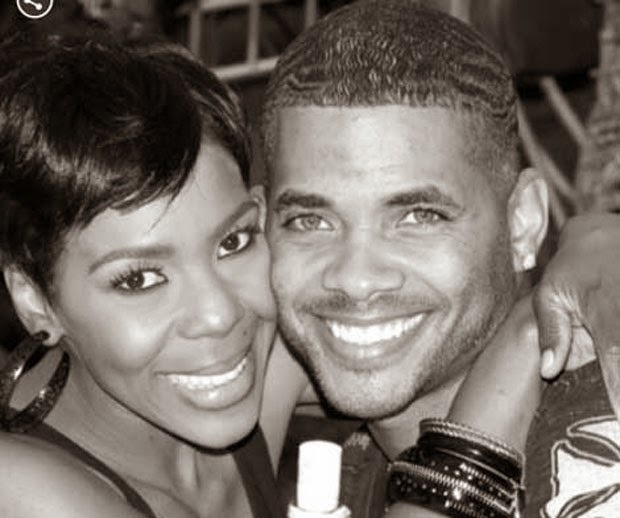 Each episode will follow NeNe as she plans the wedding of a lifetime. 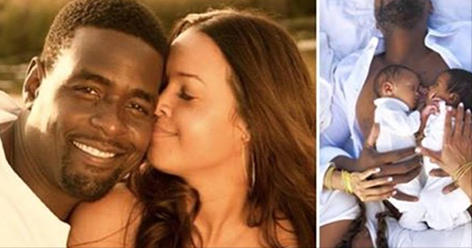 To make her fantasy a reality, NeNe enlists the help of celebrity wedding planner Tiffany Cook. Despite Tiffany’s fabulous reputation and impeccable taste, NeNe will put her to the test in planning her one-of-a-kind wedding. Alongside NeNe is her bridal party, including Cynthia Bailey and Marlo Hampton, who will surely bring a fair share of drama and fabulousness to the classy affair. “I Dream of Nene: The Wedding” (W.T.) is produced by True Entertainment and NeNe Leakes Productions for Bravo. Steven Weinstock, Glenda Hersh, Lauren Eskelin, Carlos King, Megan Sanchez-Warner and NeNe Leakes serve as Executive Producers. 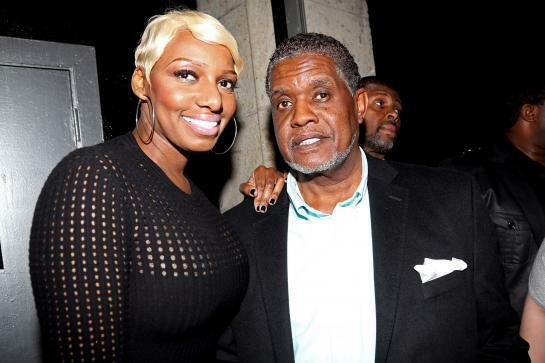 Nene Leakes follows in the famous footsteps of Melanie Griffith, Elizabeth Taylor, and Natalie Wood who all remarried their former spouses. Nene’s two sons – 23-year-old Bryson and 14-year-old Brentt – will be there as will her nine-month-old granddaughter Bri’asia. Nene’s bridesmaids will be Basketball Wives – Jennifer Williams, Laura Govan, former RHOA alum Marlo Hampton, friends Pat Sumpter-Davis, Diana Gowins, Cynthia Bailey, and Lexis Mason.